Want to be part of a dedicated, energetic team? Want to work with professionals with solid academic backgrounds whose goal is to offer comprehensive solutions to our clients? Take a look at the Deloitte Legal team. 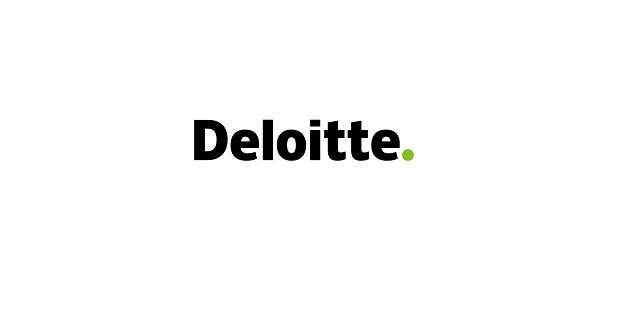 As a member of the Deloitte Legal team, you will assist experienced professionals in researching legislation, drafting advice to clients, and fulfilling any other tasks to help the clients comply with the applicable legislative requirements and achieve their business objectives. Regularly chase the project status and highlight the key risks defined.